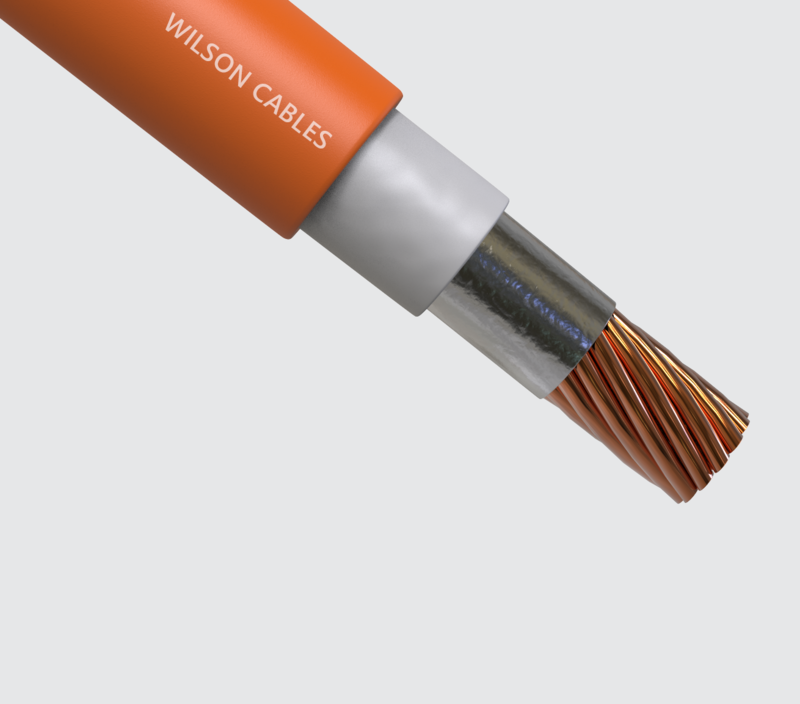 Headquartered in Singapore, Wilson Cables is a pioneer in the manufacturing of high performance cables and wires since 1974. 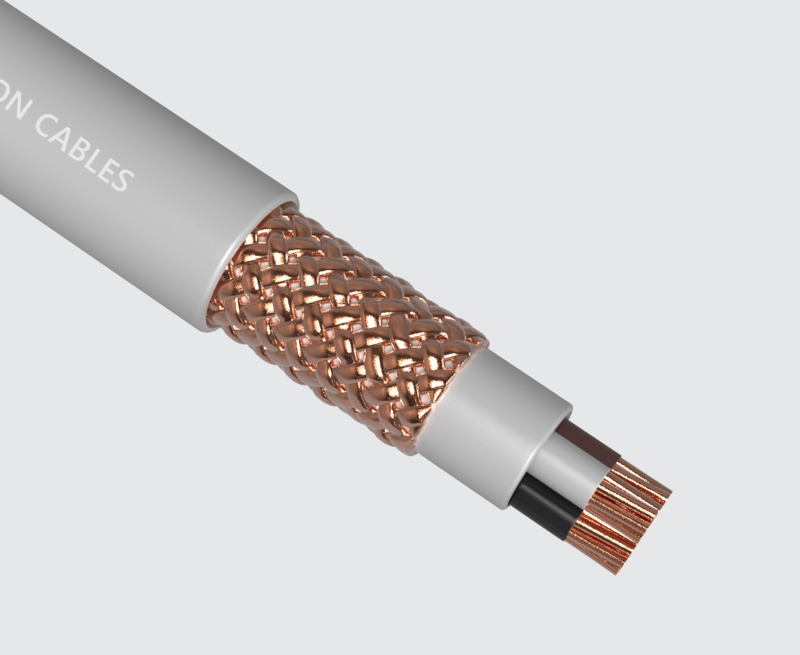 We are a leading global provider of cables, known for quality, R&D-led solutions and customer centricity. 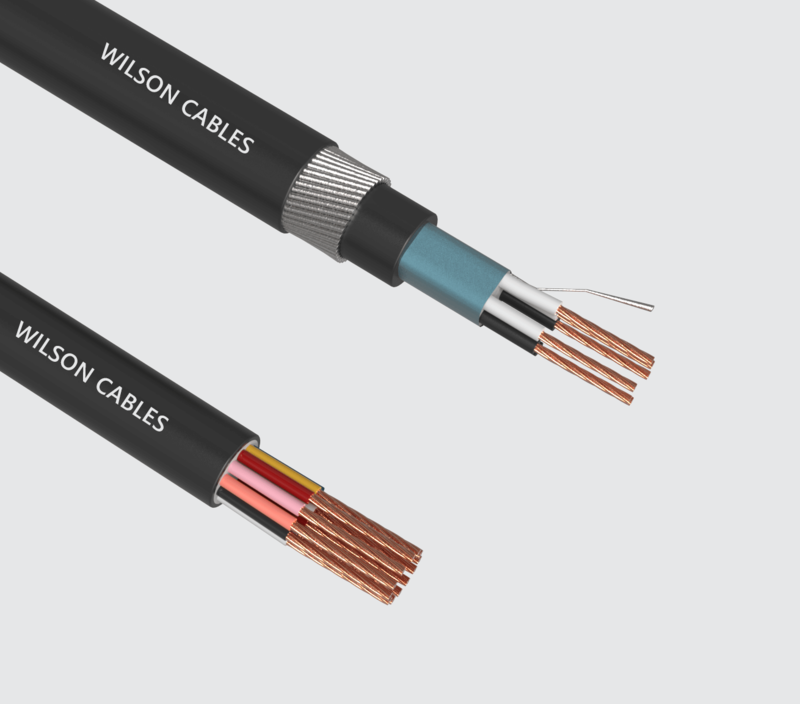 Wilson Cables is an AM International company, the Singapore headquartered diversified multinational group. 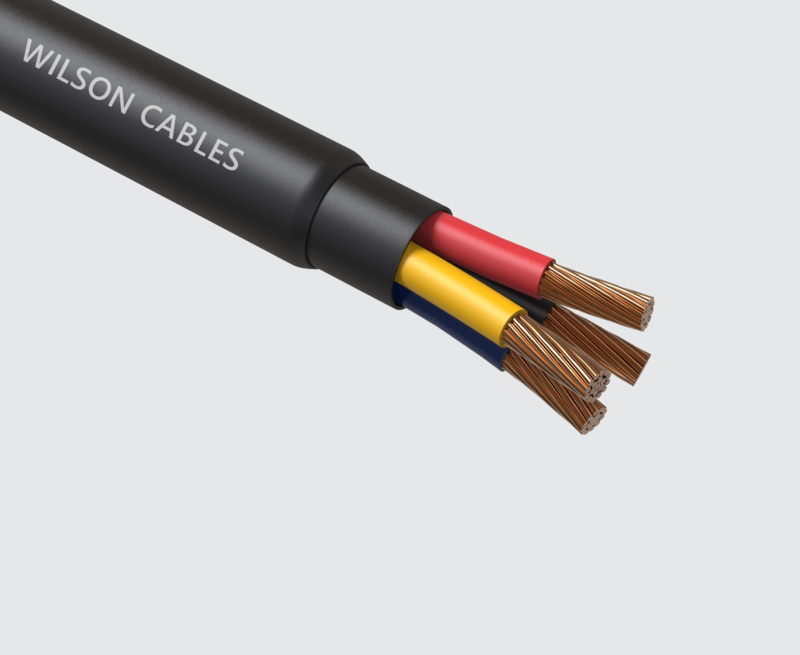 Our product range comprising power and control cables, fire resistant cables, shipboard cables, instrumentation cables, oil & gas cables and flexible cables across key industries like construction, shipping & logistics, manufacturing, oil & gas and infrastructure. Customers choose our products for the quality and reliability. A robust understanding of projects & on-site needs, transparency & commitment in our dealings and long-term customer relationships are the key pillars of our success. Started in 1974, our state-of-the-art manufacturing plant in Singapore meets wire & cable needs across industries. Stringent quality control and an eye for future innovation drives us to create a safer and a better-connected future. We continually improve our products using the latest technology and research in our state-of-the-art quality control laboratory in Singapore. 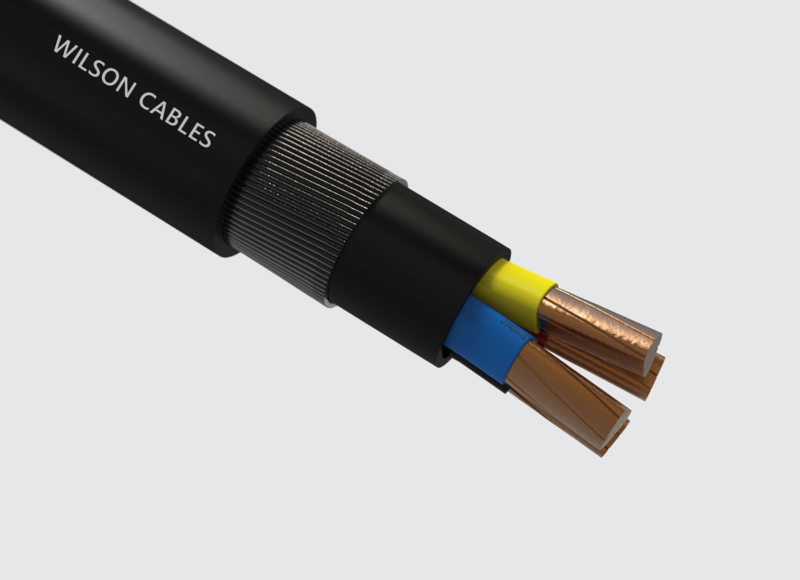 Our customers get optimum cable performance and project specific solutions. Led by a team of industry professionals and being a part of an experienced business group, we have expanded our footprint across the globe. With state-of-the-art cable manufacturing facilities in Singapore, Wilson Cables leverages quality, talent and an effective distribution network to retain its leadership position.